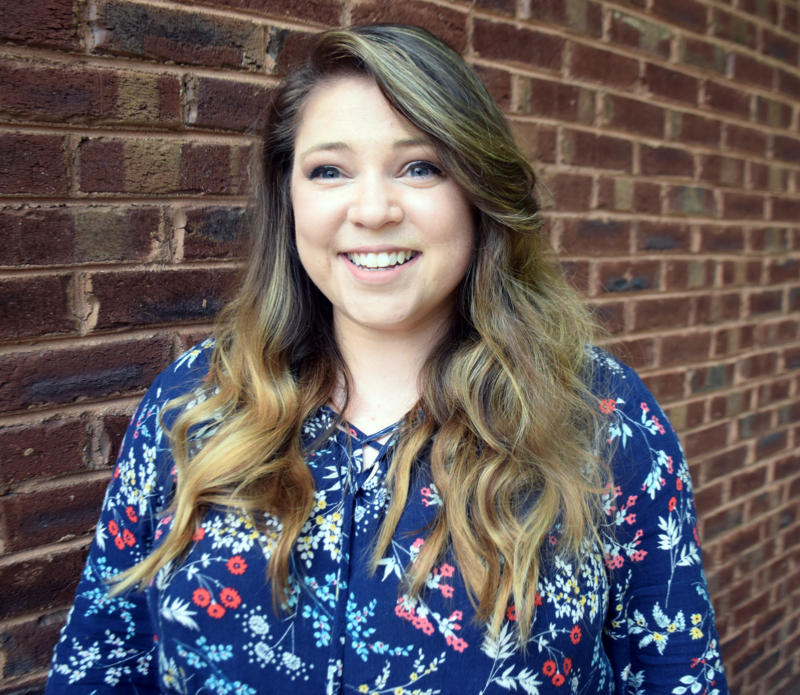 A part of my blog’s goals for 2018, is to become more active on social media, as well as post more of my creative adventures. 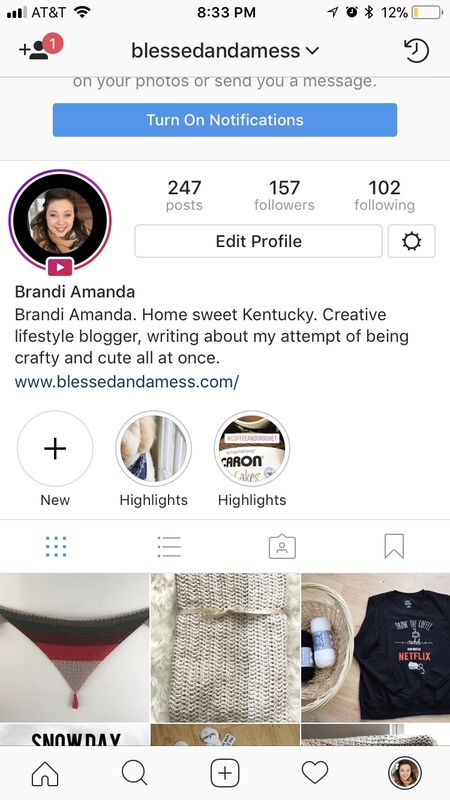 So far, I have really been utilizing Instagram for upcoming patterns and behind the scenes pictures of what my chaotic, creative life looks like. Here is a sample of what my hands have been busy with! A new scarf pattern I’ve been working on with #caroncakes It’s perfect to wear on a snowy day like today. I’m even planning on posting some live videos, about stuff you can look forward to. 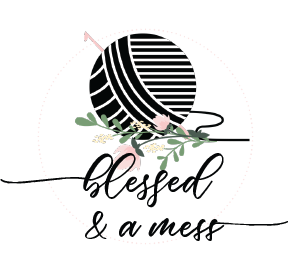 If you do Instagram, don’t forget to follow Blessed & a Mess!